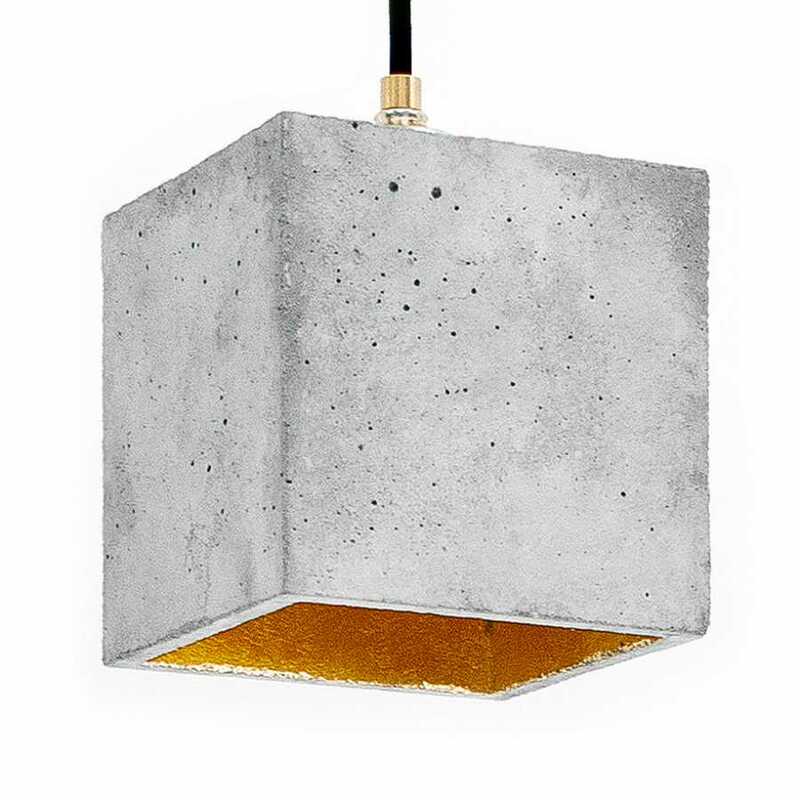 Adding brightness and exceptional industrial style to your home, the B1 Light Grey Concrete Pendant Light by GANTlights is part of a much larger collection of beautifully designed and exquisitely finished concrete lighting options from the designer. 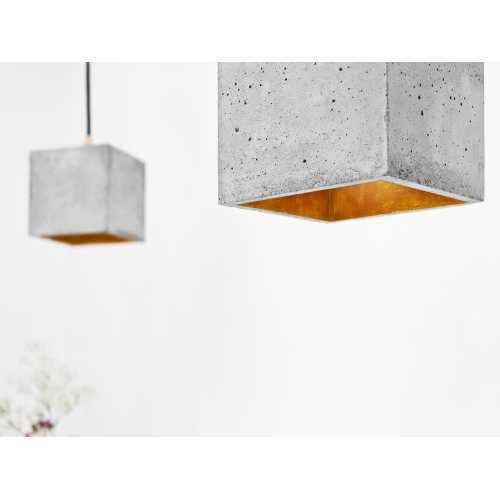 They all have a combination of industrial and minimalist style which still manages to offer elegance and timelessness whilst being cutting edge and contemporary. 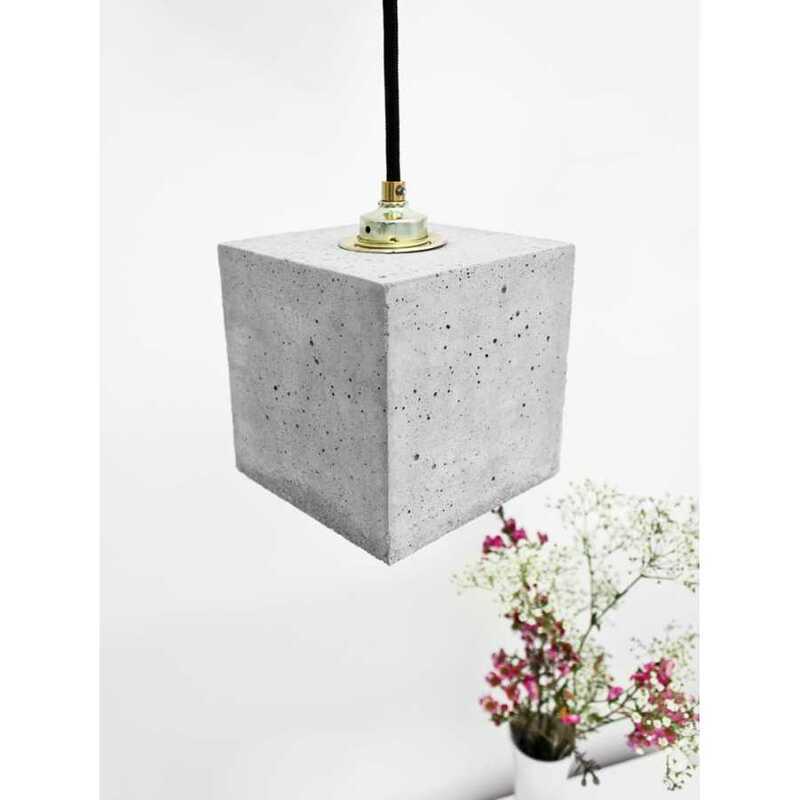 The B1 Light Grey Concrete Pendant Light gives your indoor space a touch of contemporary style and the practical luminosity it requires. 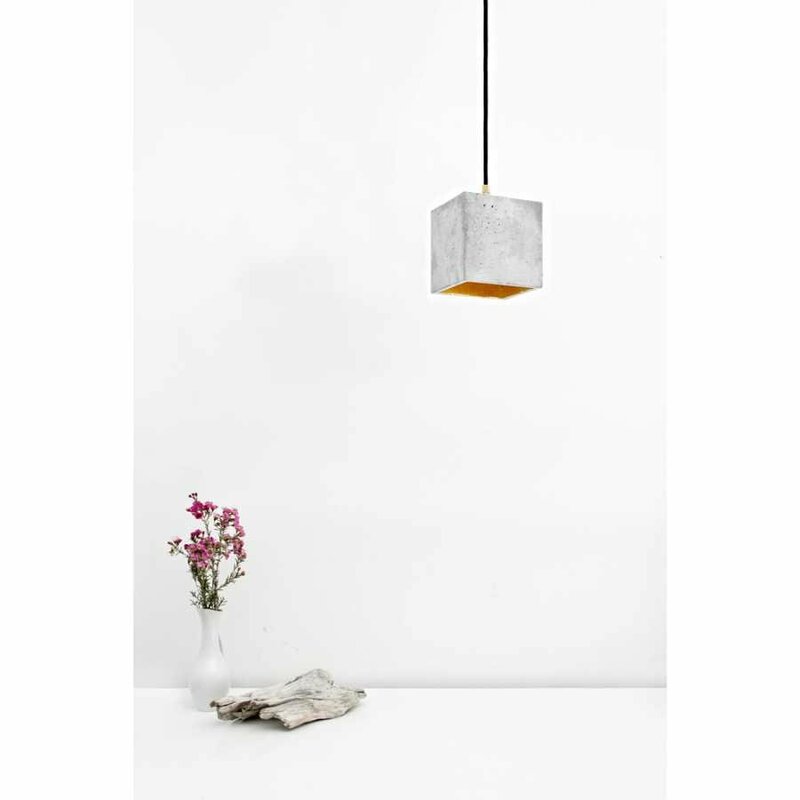 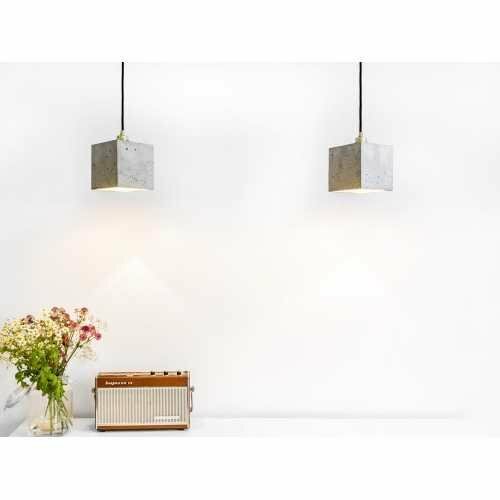 It can be used with ease to create a centrepiece in your kitchen or any space in your home and each B1 Light Grey Concrete Pendant Light has been handcrafted with care. Square in shape, the B1 Light is constructed from pigment coloured concrete, the interior of the lamp is available in a choice of three finishes: cool silver, noble gold or warm copper. Each finish gives the lamp a unique look and the gilding inside ensures the light offers up a pleasant, gentle glow. 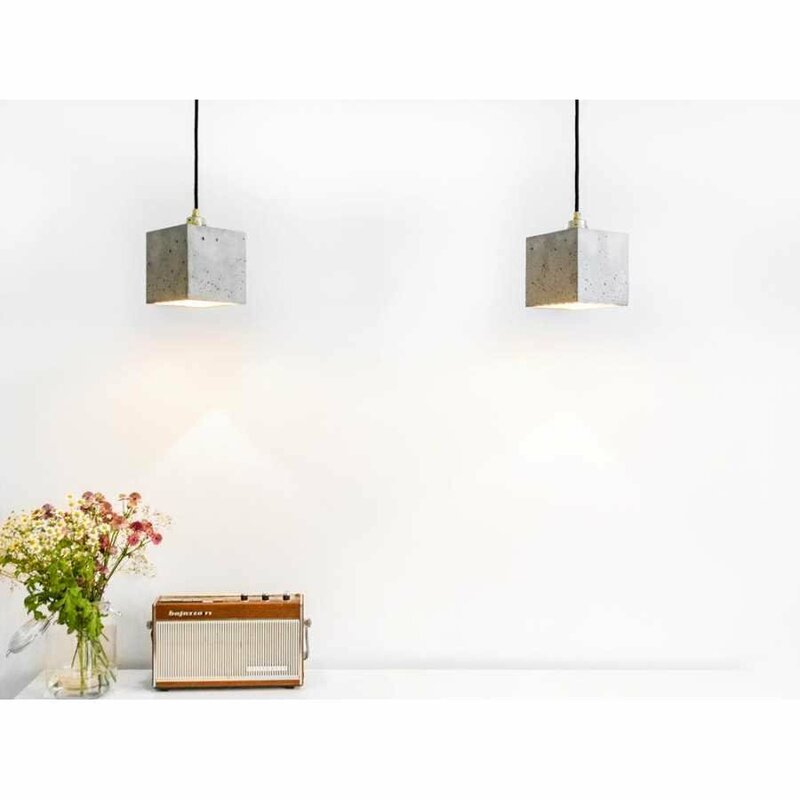 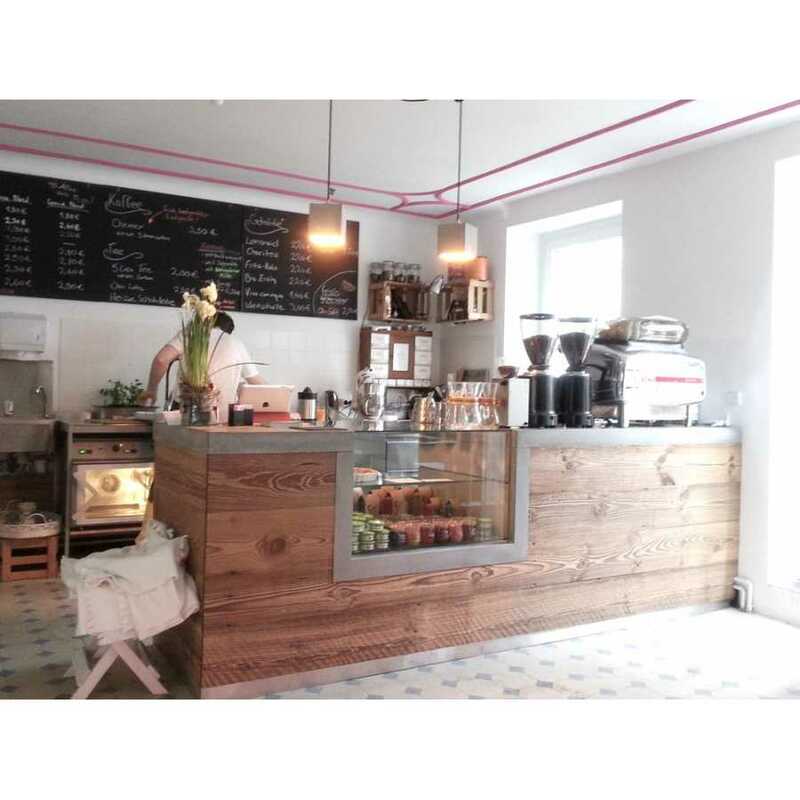 Each B1 Light Grey Pendant Light requires 1 x E27 light bulb which isn’t included and it comes with a cable in a choice of 1.8m, 3m or 5m lengths and in either graphite, white or black in colour. 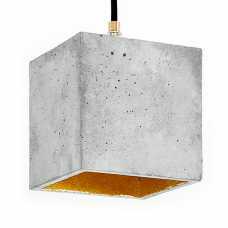 You can coordinate this piece down to the smallest element and the pendant itself measures 14cm in height, 14cm in width and 14cm in depth.